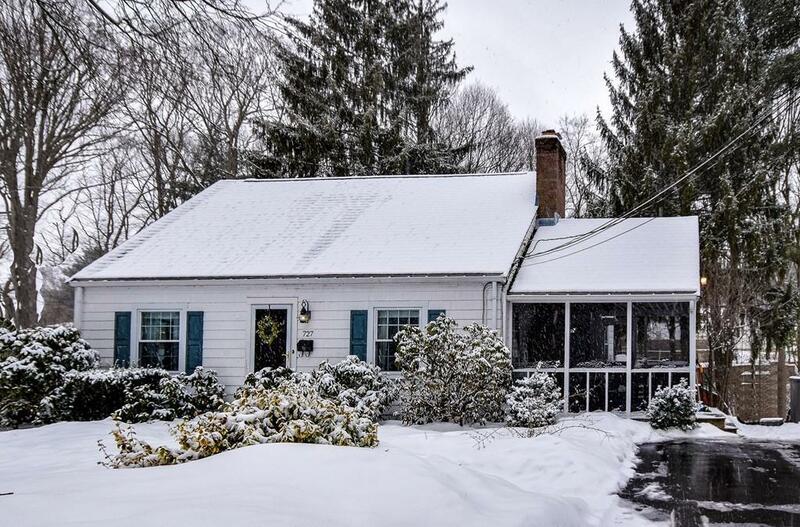 Welcome to the most charming Cape style home in town! 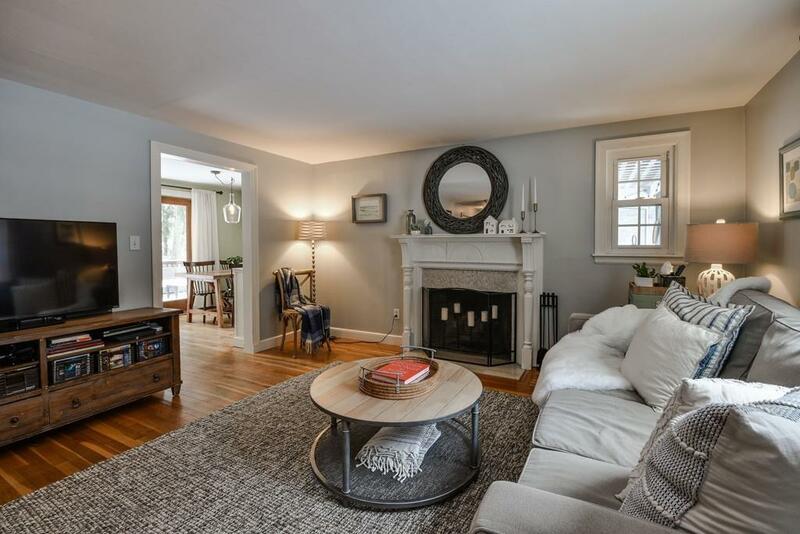 This lovingly cared for and well maintained home offering four bedrooms and two full baths retains plenty of its original detail while offering many updates and extras as well including but not limited to roof 2016, central a/c 2013, replaced windows and exterior doors, nest thermostats. Hardwood floors throughout, beautiful fireplaced living room, eat in kitchen with granite counters and direct access to screened in porch as well as very spacious deck and back yard. Wonderful location in highly desirable North Framingham within an easy walk of schools, playgrounds, library and more. Aqueduct directly across the street offers leisurely walking trail as well as extra parking. 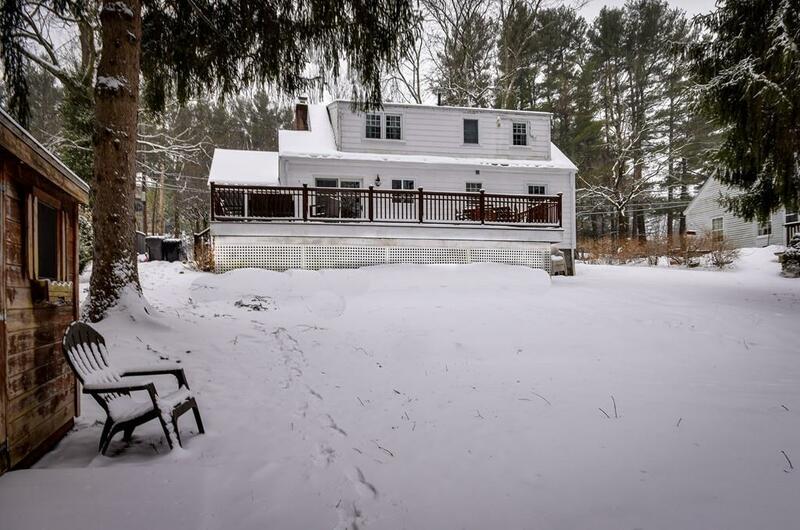 Within a short drive of the beautiful Garden in the Woods, Callahan State Park, summer fun swimming and boating on lake Cochituate, local produce farms etc and still an easy location for commuting to and from work. Come make this your new home!